Periodontal maintenance consists of periodic removal of bacterial plaque and calculus from both above and beneath the gum line in patients who have undergone treatment for periodontal disease (periodontitis). It is usually performed on a two to four-month interval so that removal of bacterial colonies can be completed before they become sizable and aggressive enough to cause more damage to the patient’s periodontal tissues (gums and bone). The interval varies according to the severity of a patient’s periodontal condition, and their ability to perform appropriate oral hygiene to manage the disease. Your dentist and dental hygienist are the most qualified individuals to counsel you on an appropriate periodontal maintenance interval. Localized scaling and root planing may be necessary to control areas of active inflammation, but periodontal maintenance does not generally include performance of scaling and root planing throughout the mouth. Periodontitis is not curable, but is treatable, and with active management may be controlled indefinitely. 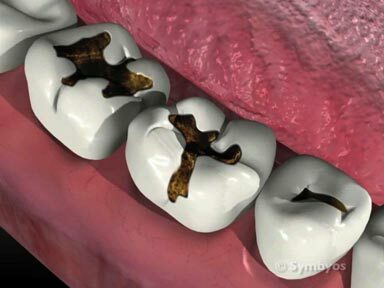 Once there has been damage to the gum tissues and tooth supporting (alveolar) bone from periodontal bacteria, periodontitis must be actively managed by dental professionals to avoid progression of the disease, and loss of the teeth. 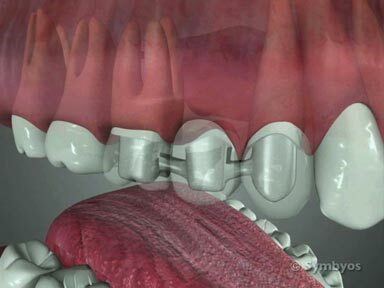 Periodontal maintenance includes localized, non-surgical procedures necessary to keep the disease under control. Although treatment with locally applied antibiotics may be recommended in conjunction with periodontal maintenance, the cost of those medications is generally not included in periodontal maintenance procedures. 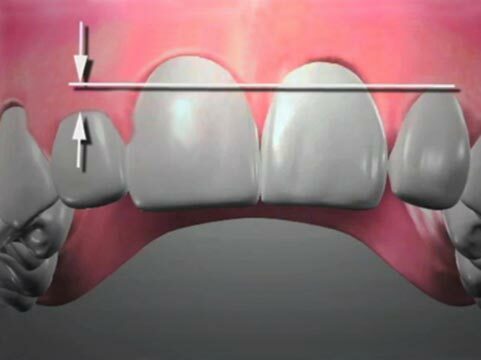 Periodontal maintenance involves cleaning the teeth with specialized instruments called “curettes”, as well as ultrasonic or piezoelectric mechanical cleaning instruments. Generally, it is not necessary to use local anesthetic for maintenance procedures, unless the teeth are particularly sensitive. The patient’s health history is reviewed, so that factors affecting periodontal health can be monitored and addressed. If areas of localized inflammation are noted, localized scaling and root planing and/or treatment with locally applied antibiotics may be necessary. Specific oral hygiene instructions may be given to help the patient understand how best to manage areas of their dentition which may be difficult to manage or tend to remain inflamed. Use of lasers may play a role in maintenance of periodontal health, based on positive individual reports from dentists using those devices within their own practices. However, randomized, double-blind, multicenter studies evaluating the effectiveness of lasers for periodontal treatment have not been done. With such scientific evidence lacking, the American Academy of Periodontology and the American Dental Association have failed to endorse lasers as a superior means of establishing or maintaining periodontal health.